As a leading experience provider, Sportsworld’s mission is to offer the very best in corporate and spectator hospitality in the UK and beyond. Over the last 37 years, we have delivered bespoke events, VIP packages and sponsor services from our London base. From world-class sports hospitality to conferences and gala dinners, Sportsworld creates, delivers and manages a wide range of services, each of which is designed to meet our clients’ every need. The award-winning Sportsworld team has worked with passion and vigour to deliver world-class corporate hospitality services. We recognise the value of building and maintaining relationships, and acknowledging colleagues’ achievements, and our depth of experience helps us deliver the perfect solutions. Hosting your guests at world-class events such as Wimbledon, Royal Ascot, Henley Regatta and Chelsea Flower Show helps showcase your business, culture and people, supporting the development of long-lasting commercial ties. 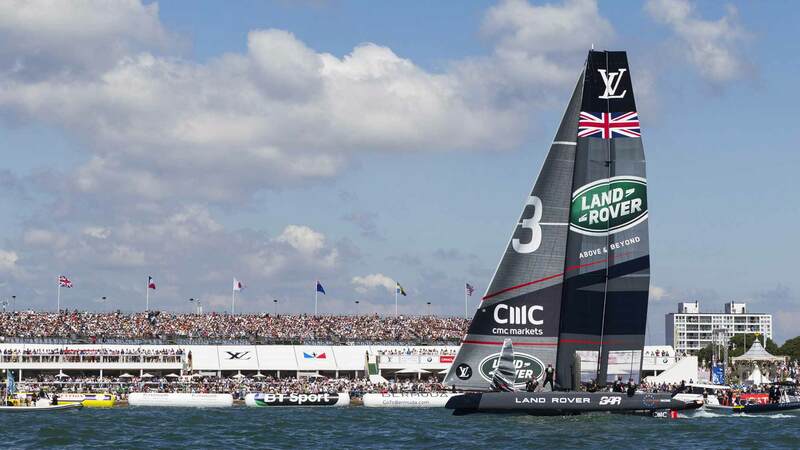 Sportsworld has successfully delivered international corporate hospitality and sponsor programmes for some of the biggest events in global sport. From the FIFA World Cup, to the Commonwealth Games, HSBC Lions tours and the Aegon Championships, we have worked innovatively across a wide range of stages and platforms. Sportsworld regularly works in partnership with organisers and governing bodies, to activate rights and fulfil events while harnessing the unique power of sports and entertainment to meet clients’ needs. Sportsworld has operated official sponsor programmes for every Summer and Winter Olympics since Los Angeles in 1984. 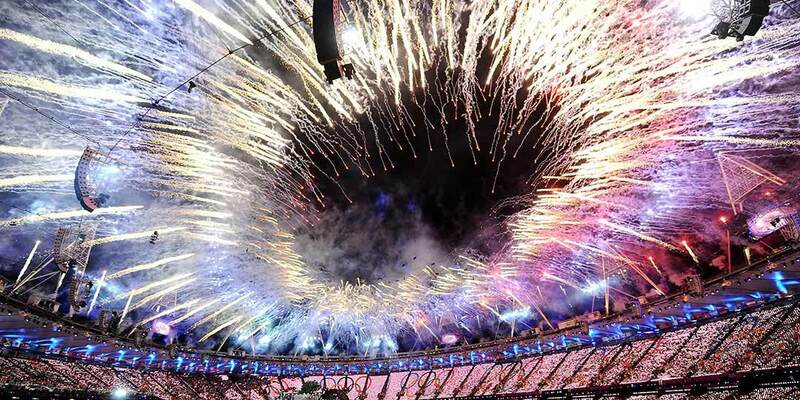 We are proud of the role we play in building engagement with the Games, while helping brands increase their footprint and connect with a global audience. As a reliable and trusted global agency, Sportsworld can use its expertise to maximise the value of your organisation’s sponsorship programme. We understand the customer experience, and how your sponsorship assets – including event tickets, hospitality suites and function space – can be best-managed. Our services can deliver a once-in-a-lifetime experience for your guests, while promoting your initiatives and stimulating customer sales. As an Official Hospitality Provider to The Championships, Wimbledon, since 1992, Sportsworld is renowned for delivering a VIP hospitality offering at this most prestigious of tennis Majors. 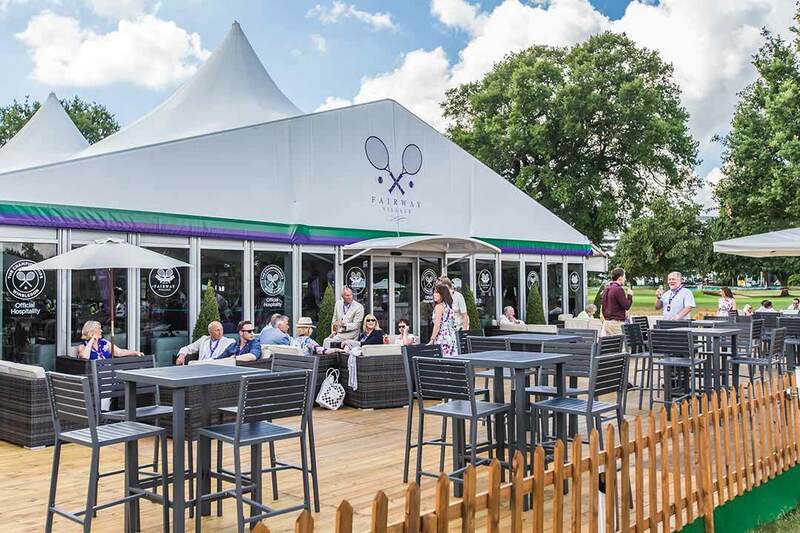 We have spent the last 25 years honing and refining our spectator experience at the award winning luxury Fairway Village, the nearest hospitality venue to Centre Court and No. 1 Court. Our team takes great pride in supporting the culture and traditions of The Championships, not just for two weeks each July but throughout the calendar year. Sportsworld continues to go from strength to strength, delivering an ever-increasing range of corporate hospitality, bespoke event and sponsorship packages. Our passionate and dedicated team remains focused on offering seamless end-to-end event solutions, helping organisations make the most of their branding opportunities. KKR’s acquisition of Sportsworld (as a Travelopia brand) in 2017 paves the way for new opportunities to enhance the range, breadth and quality of our offering. 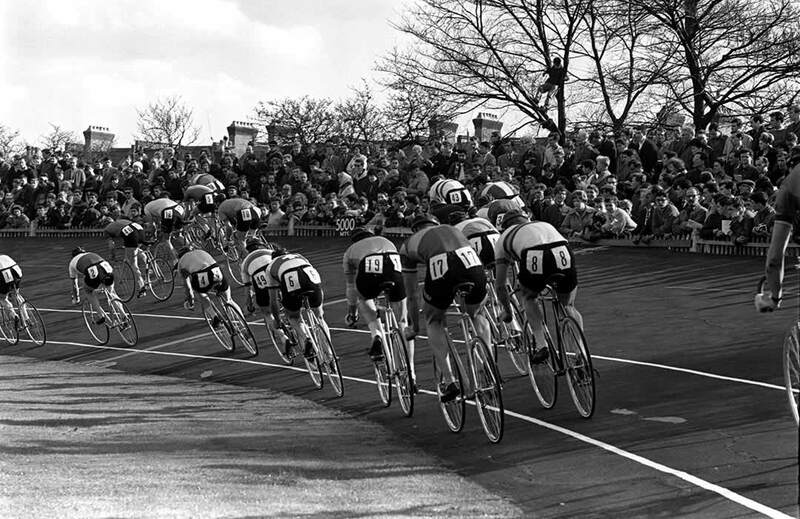 We’re hugely excited about the future, starting with our next official event – World Cycling Revival Festival at the Herne Hill Velodrome in June. We’d love to see you there.